Unsightly oil slicks on parking bays and driveways from motorcar engines are quite a common occurrence. 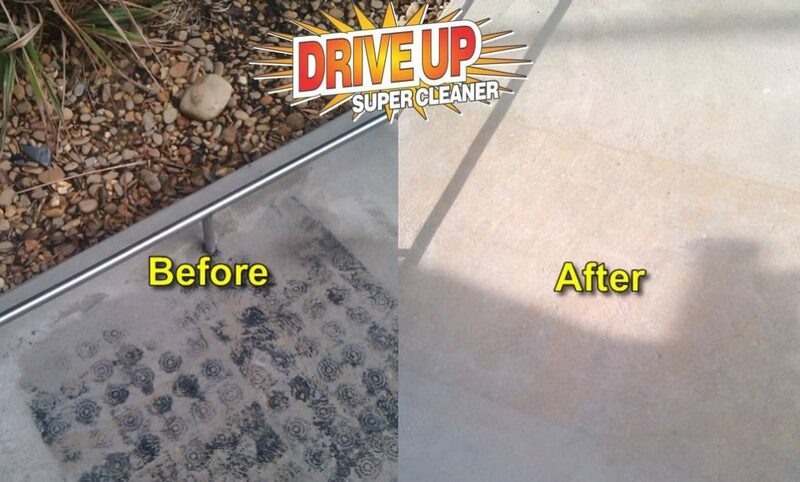 The oil settles deep into concrete or asphalts parking surfaces making it slippery, smelly and unsightly. Sadly, many products used for cleaning these motor oil stains contain toxic, harmful chemicals and are environmental and health hazards. 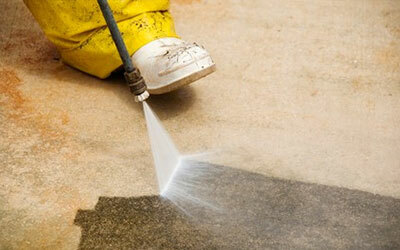 Most oil spill products that are used to remove oil stains on these surfaces are not only harmful to the environment but also to the people using the product. 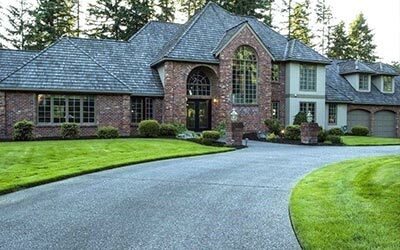 These hazardous cleaning materials can harm the surface of the driveway or walkway damage, the landscaping surrounding it and pollute nearby water sources with toxic chemicals. Oil spills will always be something that we need to be able to remove in commercial and residential areas, so consider the environment and choose to use a 100% SAFE and GREEN motor oil stain remover that is biodegradable and eco-friendly, rather than a toxic cleaner. 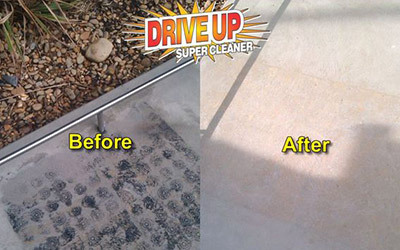 Use a stain remover that is safe! 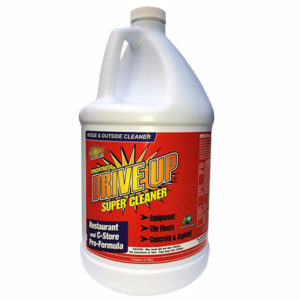 The DRIVE UP formula, one of the strongest cleaners on the market, has been developed into a bio-friendly green cleaner that can remove stubborn stains from hard surfaces effortlessly and safely. The highly concentrated formula de-bonds the oil from deep within the surface. Before using a regular cleaning agent, think about safety. 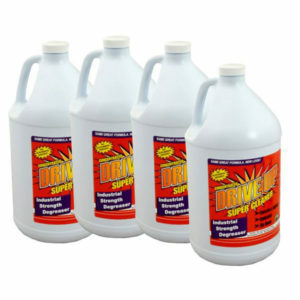 Your parking lot may need cleaning, but ensure the cleaner is a safe product. 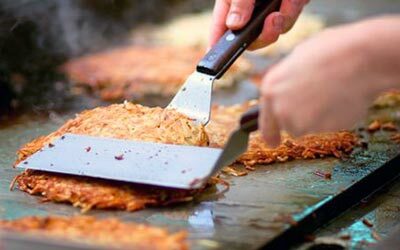 This product is 100% safe and you don’t need to worry about health hazards, as the cleaner does not contain ANY toxic substances. 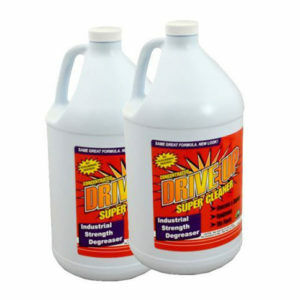 DRIVE UP Super Cleaner can simply be poured or sprayed over spills and stains. Leave to soak in cleaner for 1-3 hours. Then simply spray off with a high pressure sprayer or hosepipe nozzle. 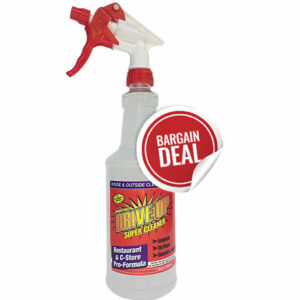 There is no way to prevent oil from spilling from the engine of your car, but by choosing DRIVE UP as your driveway oil stain remover, your walking path or parking bay will be free from spills and stains – WITHOUT damage to the natural environment!